The Partnership for Public Service and Deloitte are busy recalculating rankings for the Best Places to Work in the Federal Government. They didn’t get it wrong the first time. 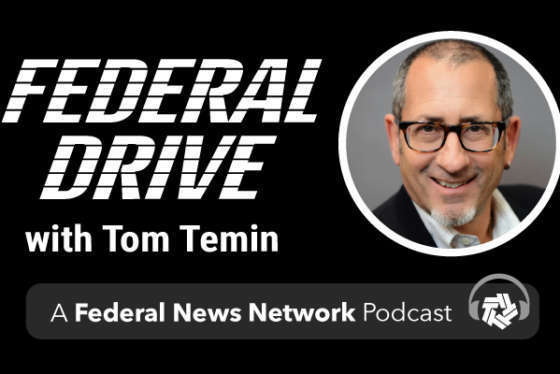 Mallory Barg Bulman, vice president of research and evaluation at the Partnership, joins Federal Drive with Tom Temin with an update.